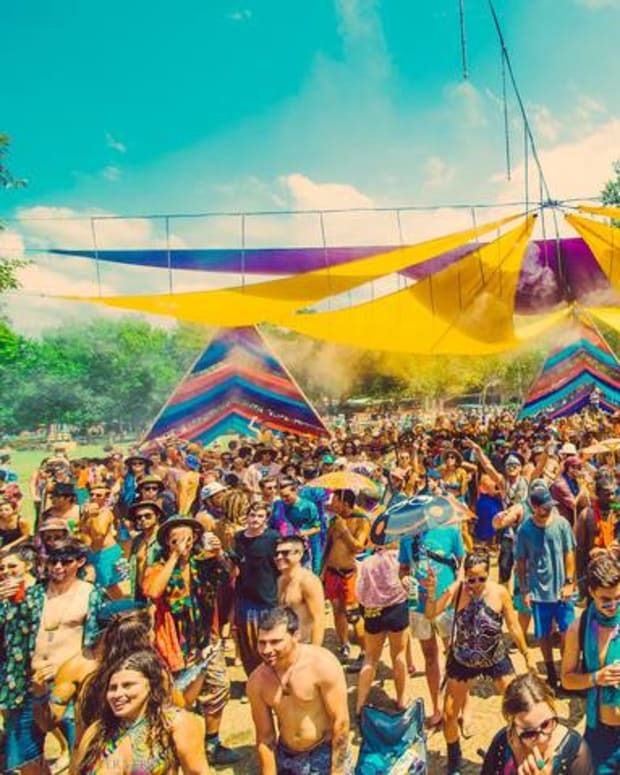 Now in its second year, Woogie Weekend boasts an intimate atmosphere and commitment to quality house and techno music. 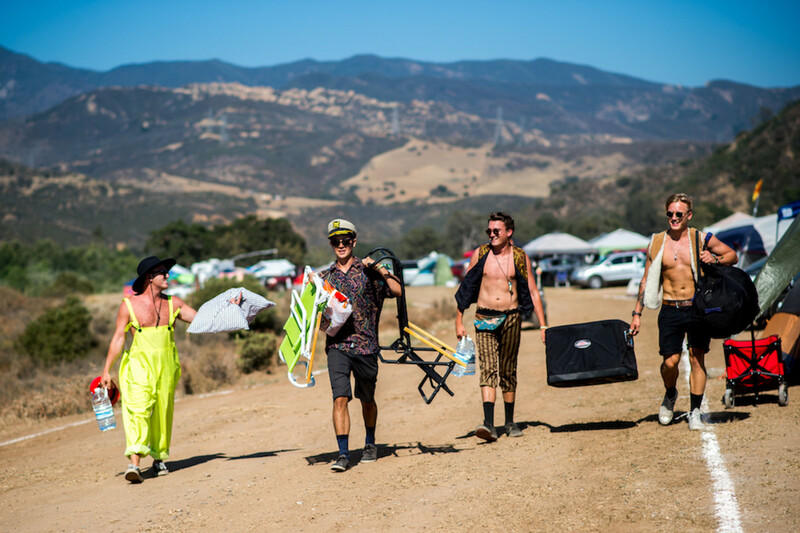 Hosted at Oak Canyon Ranch, where Dirtybird Campout and Beach Goth are also taking place, Woogie Weekend provides a full line-up inspired by the stage of its namesake at the Do Lab&apos;s flagship festival, Lightning in a Bottle. 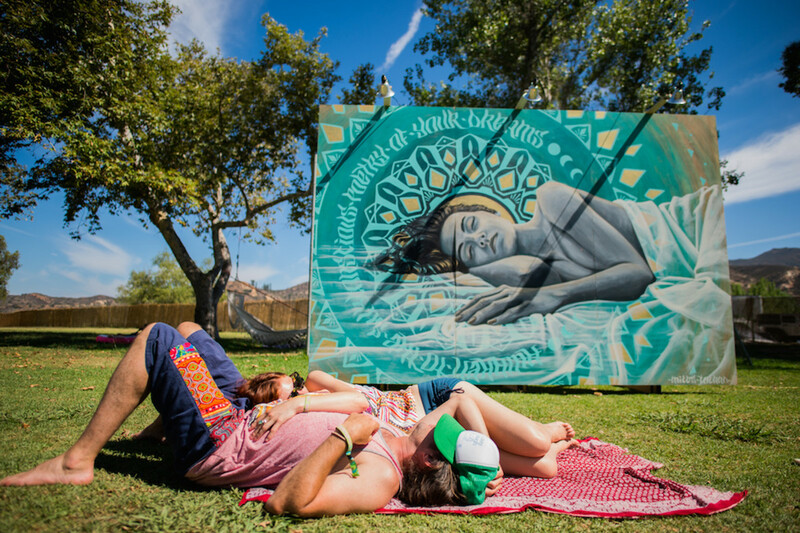 It was a laid-back camping festival through and through, and everyone shared this rampantly relaxed vibe. The site is lazy and shady with trees - probably for the best, as it takes place during early July, peak-summer in Southern California. 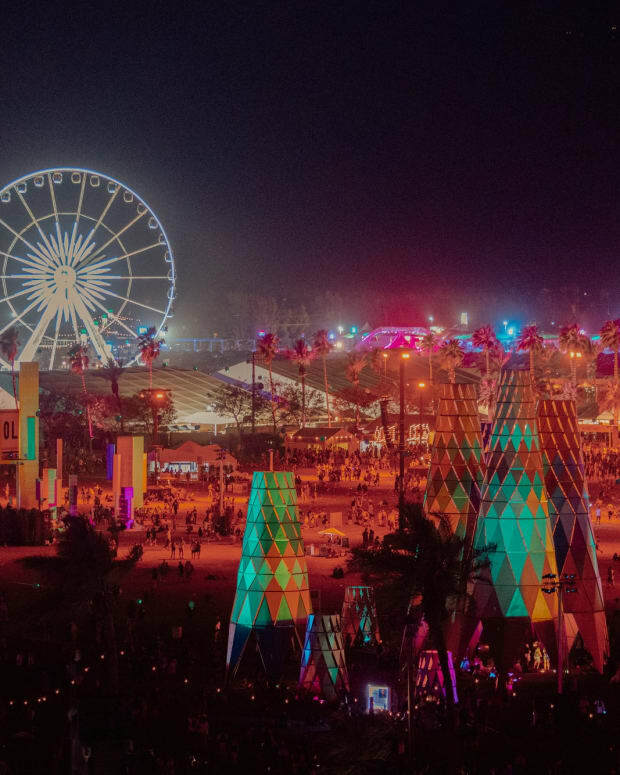 Musical areas staged by fans in the campsites, like Noise Revolt&apos;s RevoLounge, complemented the primary stages well and made for an experience where people were intermingling and frequently roving between stages and campsites. All of the musical acts that played were fantastic, but a few stood above the fray in their impact on the audience. 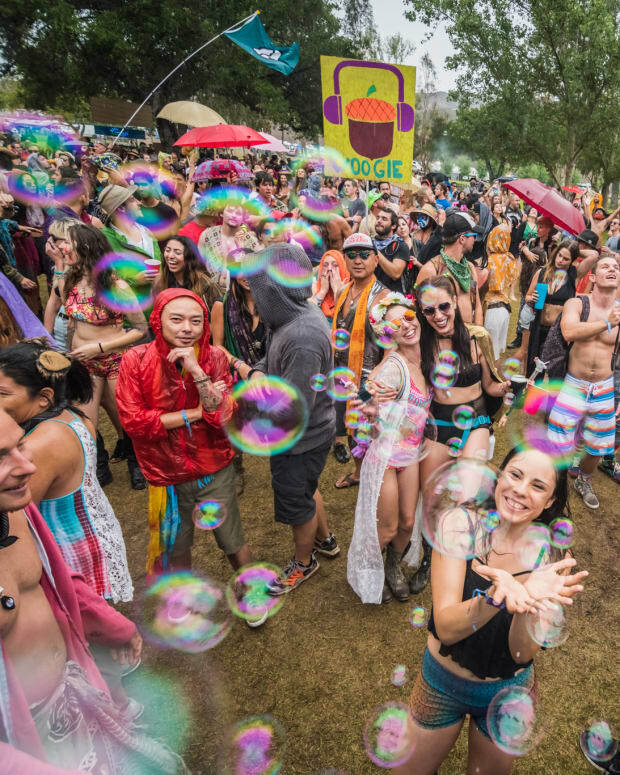 These were the most talked-about sets of Woogie Weekend 2016. Damian Lazarus took a small, dedicated crowd on a journey. When Damian dropped &ME&apos;s 12-minute opus, "Shadows," he let it bask for far longer than most DJs would wait before transitioning, because there was no need: The whole crowd was feeling it. 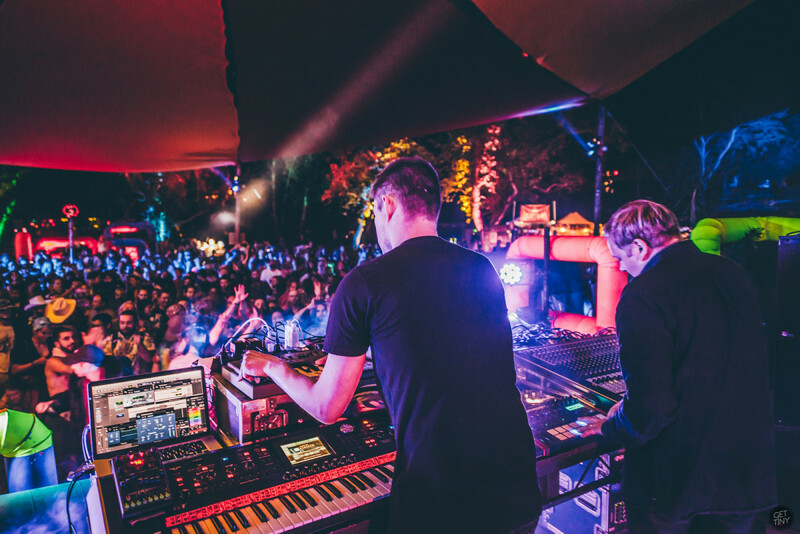 When it comes to raw, live techno mania, Extrawelt is freakishly good. Probably the most talked-about set of Friday night, their set was filled with unexpected, insane moments. 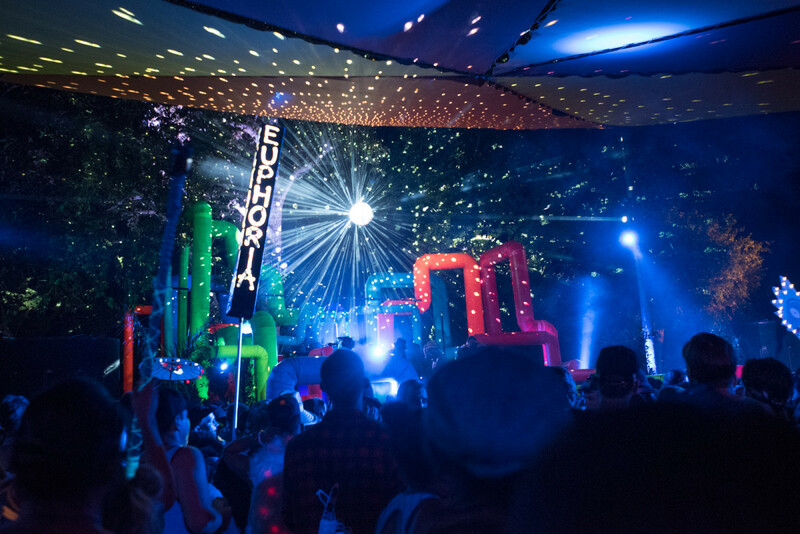 After Woogie Weekend, music curator Jesse Wright played out the sun with his main stage Saturday set, Claptone took to the decks at dark in his signature mask as the festival&apos;s visual team unveiled the full breadth of the Kaleidoscope stage&apos;s refractive lighting. It was beautifully paired with his rising, deep set. Oliver Huntemann brewed a storm during his daunting 150-minute set, trickling out melodic hints that would later sputter into anthems, whipping rhythms into each other with whimsy. His knowing grin before dropping his best moments sometimes gave it away, but this only fed the anticipation of a ravenous crowd. If only this tracklist would somehow appear. 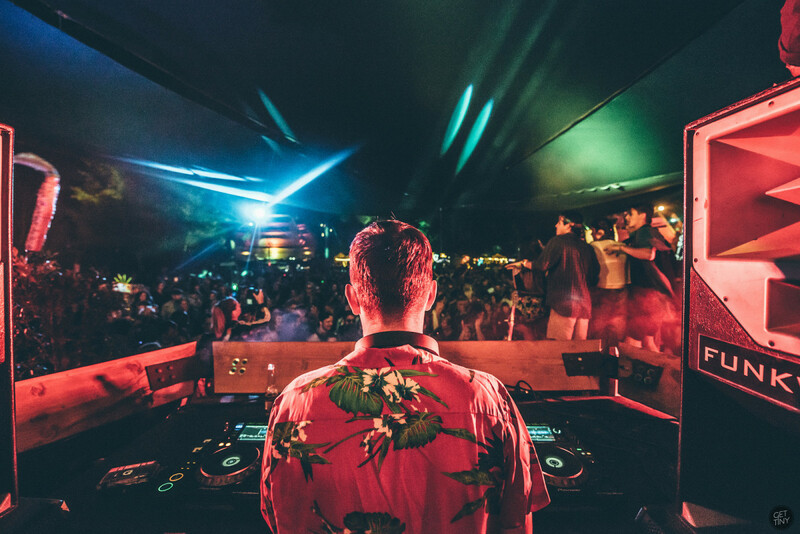 Totally Enormous Extinct Dinosaurs (TEED) brought out the Hive stage&apos;s biggest crowd of the weekend for his weekend-closing DJ set. For two hours, he brought a buttload of fun into the arena, and left everyone smiling as they went home.